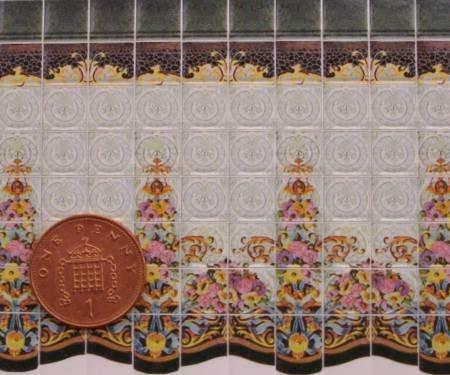 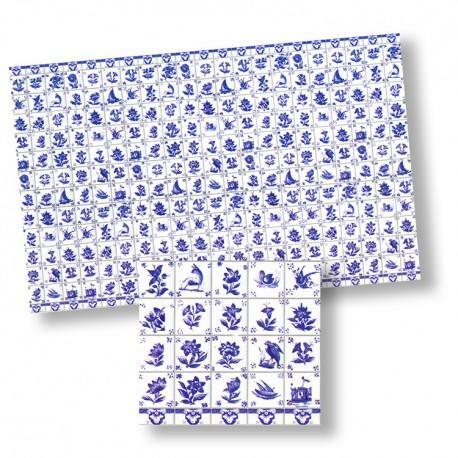 Card of embossed white and blue delf tiles designed for 1/24th scale dolls house kitchen or bathroom. 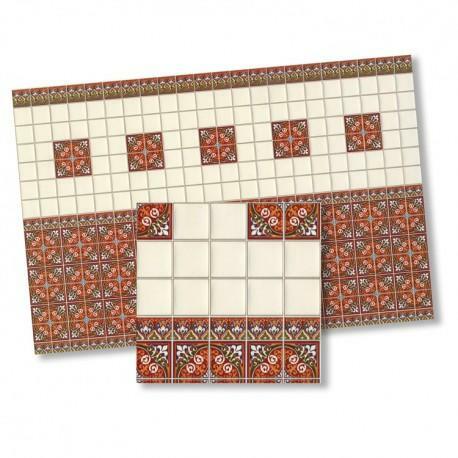 Each tile is approx. 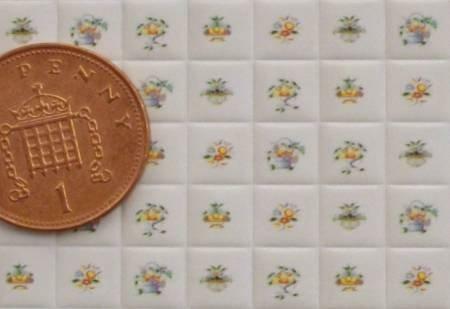 7mm (1/4") square. 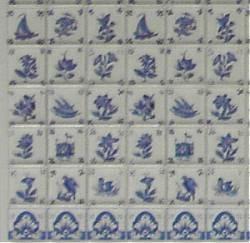 Card of tiles measures 145 x 94mm.